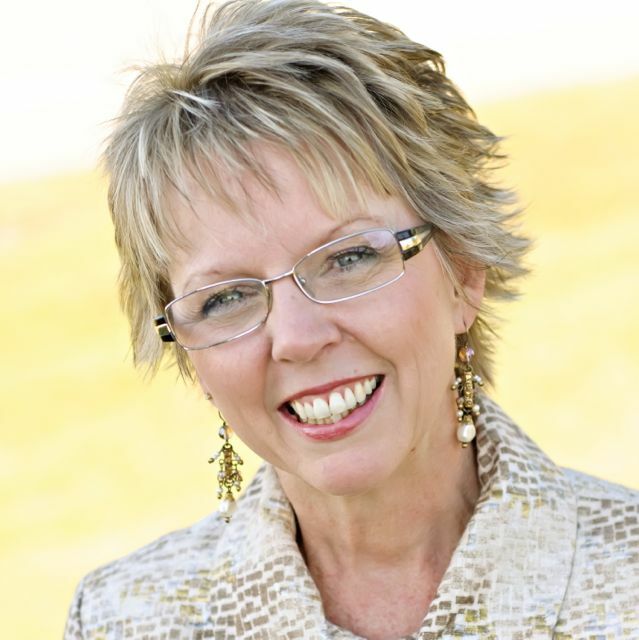 Jacquie Tyre is the founder and apostolic leader of CityGate Atlanta. Her desire is to see every believer discover and walk in the fullness of God's purpose and destiny as fully devoted disciples of Christ. With a strong passion for the presence of the Lord, a deep love for the Word of God, and surrender to the working of Holy Spirit in her life, Jacquie lives in constant pursuit of awakening that will touch every arena of life, personally, in families, communities, states, and nations. Jacquie is apostolicly aligned with Network Ekklesia International, led by Dutch Sheets. She is most closely aligned with Clay Nash who is one of the key leaders within NEI. Jacquie also is aligned with Global Spheres led by Chuck Pierce and Global Reformers led by Robert Henderson. These are all relational alignments that have been fostered over the last 10-20 years. Jacquie has been married to Mike Tyre for nearly 40 years (Dec 1977) and they have three adult sons, two lovely daughters-in-love and a 2 beautiful granddaughters and a handsome grandson. CityGate Atlanta is a training, equipping and activating ministry serving the metro-Atlanta area and beyond. Our passion is to see followers of Christ discipled and matured to fulfill their God-given dreams and destiny. Shareholders of the Vision: Instead of membership we invite people to be come shareholders of the vision of CityGate Atlanta: An Apostolic-Kingdom Center. The following link will connect you to a presentation that shares our passion, calling, mission, ministries, ministry extensions, dreams, and the responsibilities and benefits of becoming a sharehold of the vision. CLICK HERE to read more about our vision and becoming a Shareholder.